ICICI Bank, which has been hogging the headlines for all the wrong reasons for quite some time now, finally has some good news to report. Yesterday, the bank announced that its mortgage loan portfolio had crossed the Rs 1.5-lakh crore milestone, making it the largest private player in the segment. "We are not only the largest private sector bank but also the largest mortgage player among our peers with a Rs 1.5-lakh crore loan book. And we hope to grow this to Rs 2 trillion [Rs 2 lakh crore], clipping annually at 15 per cent by FY20," said Anup Bagchi, executive director at ICICI Bank, adding that the mortgage loan book is half of the bank's overall retail loan portfolio of around Rs 3 lakh crore. It's not an ambitious target. To put things in perspective, India's largest lender SBI's home loan book reportedly stands at Rs 3.13 lakh crore - it is the market leader in the space, pipping the country's largest housing finance provider, Housing Development Finance Corporation (HDFC). Bagchi has based his optimism for clocking higher growth on the Modi government's flagship scheme, Pradhan Mantri Awas Yojana. According to him, most of the growth is coming from tier II and III towns and the average ticket size slightly over Rs 30 lakh. To remind you, last month rating agency Icra had predicted that "Growing affordability for the first-time home buyers, supported by government incentives like the PM's Awas Yojana are expected to result in a rise in primary home purchases, especially in the affordable housing segment, which will help segmental loan growth to 17-19 per cent." In fact, in the last fiscal, housing credit spiked 16 per cent, taking the mortgage penetration - or housing credit as a percentage of GDP - to the double-digit mark of 10 per cent for the first time. ICICI Bank is also aggressively pushing its digitisation drive in the mortgage eco-system. Under this, the Bank has enabled developers to obtain approvals for their projects in a paperless manner, thereby facilitating quicker loan approvals. So far the bank claims to have approved 2,000 new housing projects, completely online. It has also enabled an online repository of 30,000 approved projects across 40 cities. According to Bagchi, the bank doesn't need to worry about its bad loans, and without quantifying, claimed it to be one of the lowest in the industry. "In fact, our mortgage portfolio, which includes loan against property also, has very low credit cost," he added. The bank's plans on the anvil include adding 50 per cent more loan processing centres from the present 1,050 and adding 500 more cities to the existing network of 1,000 centres where home loans are currently available. 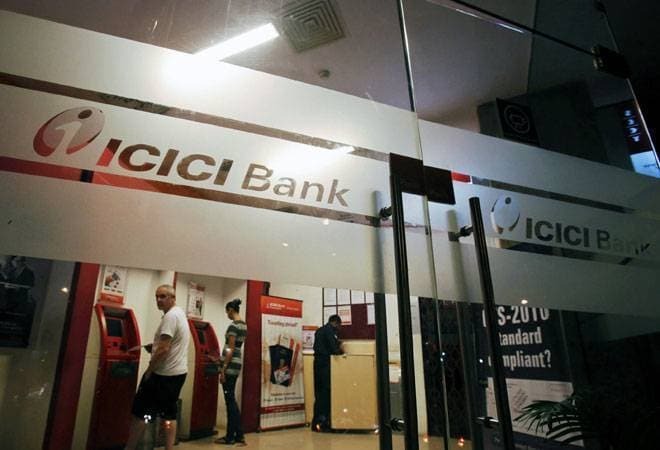 According to The Times of India, the plans for home loans are the first business strategy enunciated by ICICI Bank after Sandeep Bakhshi took charge as chief operating officer. "We are expanding our network to many new locations in tier II and III towns as well as micro-markets on the periphery of the major metros," explained Bagchi, adding that the bank will continue to leverage on technology to offer home loans in a fully digitised manner.